It's finally here! The long awaited Urban Decay Naked Smoky Palette. This post is going to be pretty heavy so I'll get straight to the point. 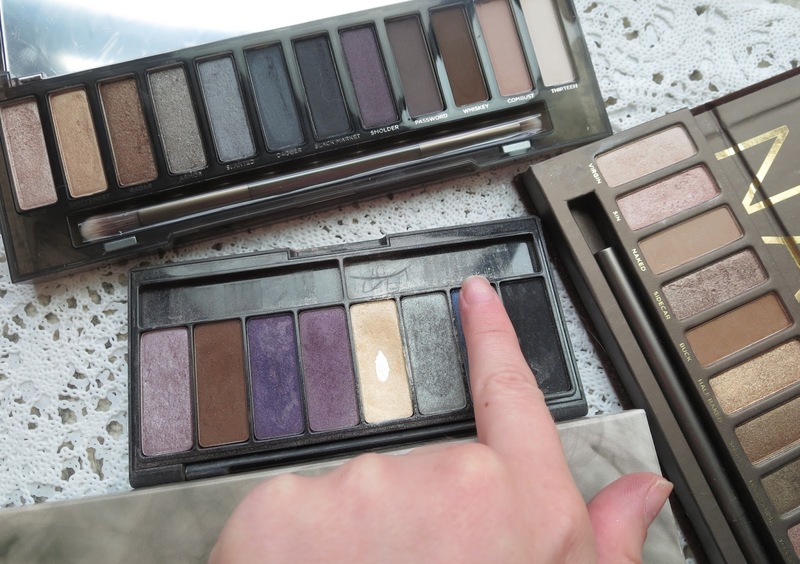 Whether you already have the previous Naked Palettes and trying to figure out if this is one is worth getting or if you own none and are trying to figure out which one is best for you, I should have you covered! I think it's pretty obvious the palettes that offer the most versatility are the Original and the Smoky as the Naked 2 and Naked 3 offer lots of taupes/browns and mauves/pinks (respectively). There's nothing wrong with that, and all these palettes have earned a special place in my heart. But let's talk about what makes the Smoky Palette stand out from her sisters. Besides the beautiful packaging, I think most importantly, this one offers the biggest range of shades and finishes. It has 4 matte shades (though the others still offer 2 or 3). You can still create a very "naked" look if you shy away from darker shades (super safe choices would be the 3 first or 3 last shades to create a super soft look). That being said, at first glance, the Smoky seemed a little too similar. 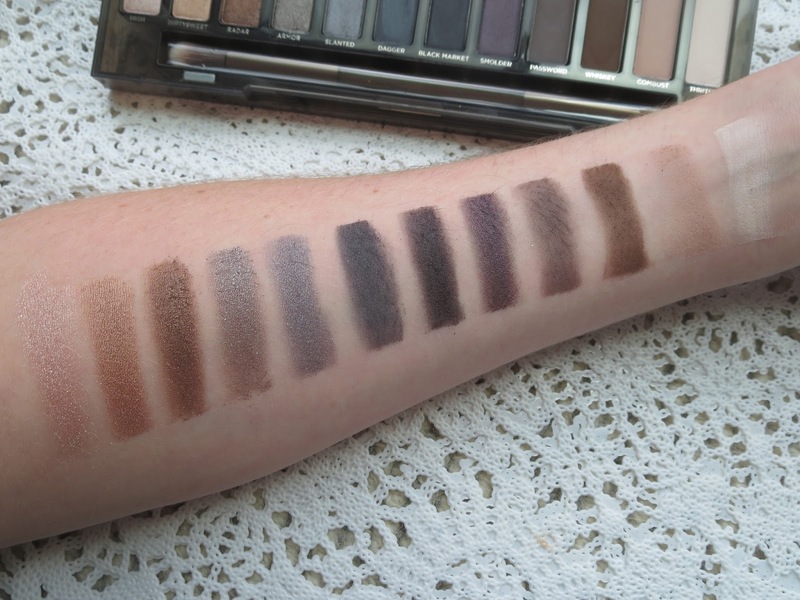 In fact, I remember thinking, when I saw the first released pictures online, that it looked like a hybrid of the Original Naked Palette and the Kat Von D Beethoven Palette (a long discontinued palette). I think owning these two, I didn't need the Smoky, but I think it's a great versatile palette and it has more mattes than the other. If the Beethoven palette were still available I'd tell you to get that one instead ha, and sadly I had forgotten how much I loved this palette. Probably my fav of all time, hands down. But now I'm getting besides the point. Here's where I stand; if you are crazy person like me, get all the palettes now. If you're reasonable I'd say the Smoky offers more look options, but Naked (orginal) is more wearable, if that makes sense? So if you never really go for a dark dramatic eye, you can probably stick with just owning the first one but if you're a makeup chameleon go for that smoke girl!...Oh and another thing to consider is the Naked (original) is warmer in tone than the Smoky. Clear, yes? Awesome. I absolutely LOVE this palette, and also I should mention that the shadows are great possibly better than before? (I might be dreaming) and blend beautifully. 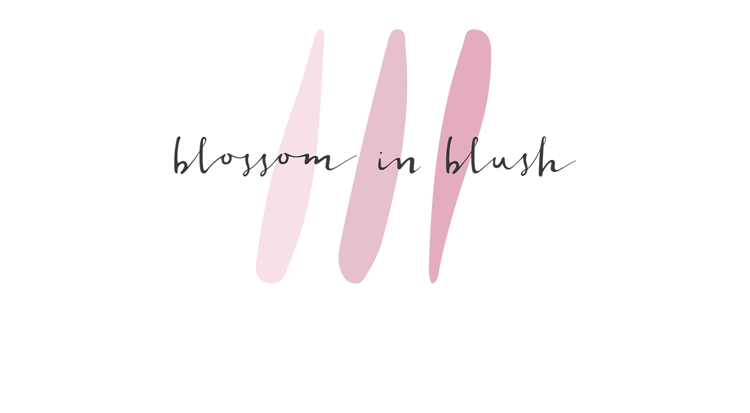 If you'd like to see a "look book" for this palette, I have a post showing you a few different makeup looks created with this palette, and all the details for you to recreate them! Simply click HERE! You have given me true Naked envy!